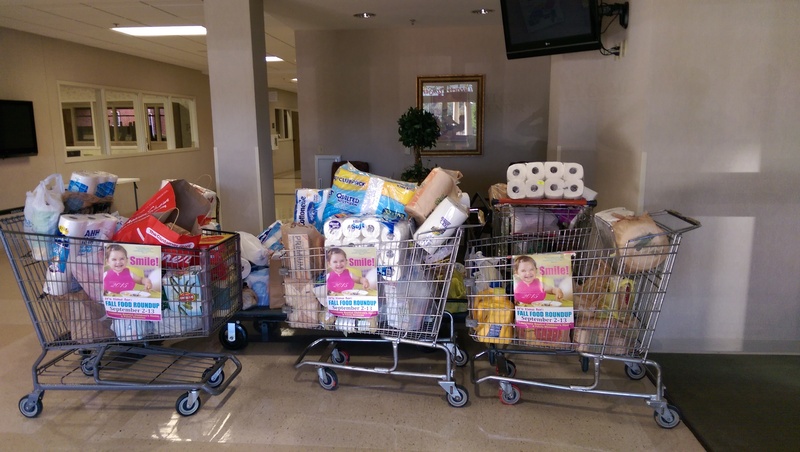 Along with many other Baptist churches in Louisiana, Temple recently collected food for the Louisiana Baptist Children’s Home as part of the home’s annual Fall Food Roundup. The picture below shows the items as they awaited pickup for delivery to the home. Best folks go to TBC.